Undoubtedly, if a business wants to strive today, its focus cannot solely be on profit maximization but also on customer satisfaction. This is the mantra of the modern age business world. And by now, every active netizen must have encountered the new-age tools that have taken customer support to another level. We’re talking about Live Chats and Chatbots. While most of us have interacted with both of these mediums, not many are able to tell whether they are interacting with a live chat tool or a chatbot. There’s a major difference between these two tools. While a chatbot is a robot designed to communicate with humans by mimicking natural human languages, in a live chat tool, one is essentially conversing with a human sitting on the other side of the screen. Yes, the point of difference is that very simple. 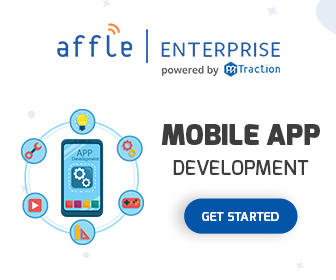 Today, businesses and organizations around the world are using these two powerful tools to engage in real-time conversation with customers (both existing and potential customers) & it is nothing less than surprising how these little tools have helped to add value to businesses by giving a significant boost to their customer satisfaction quotient. Econsultancy maintains that nearly 79% of consumers prefer live chat features as it reduces the wait time and they can readily get solutions to their problems. Also, according to the Zendesk Benchmark report, live chat prevails over traditional means of customer support (telephone, emails, web forms, etc.) with a 92% customer satisfaction rate. 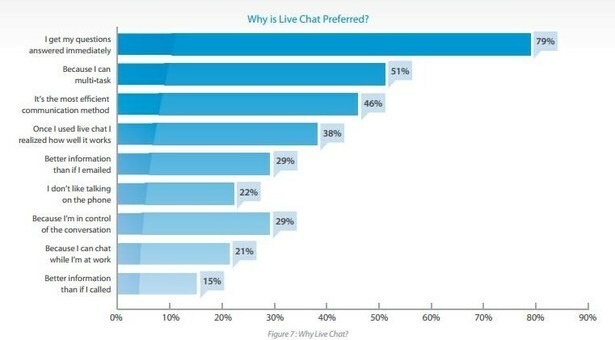 However, while live chat features are great, they are still lagging behind when compared to chatbots. The primary advantage being, chatbots are available 24×7 whereas, in live chat features, the human person handling the tool may or may not be available when you are in need of assistance. Since chatbots can respond to customer queries/requests either through a predefined set of scripted answers or intelligent AI-powered learning experience, they can operate seamlessly without human assistance. With AI technology taking over the world and transforming businesses, the case for chatbots is escalating rapidly. Why Use a Chat Feature for your Business? The answer to this question is really simple – because the modern day customer is no longer willing to wait. We live in a world where everything is fast paced, so why should customer-brand interaction be lagging behind? Customers now want instant and real-time response to their queries/requests. If a business can address the grievances of its customers and respond to their queries/requests instantaneously, it is a hit with customers. Stats show that almost two-thirds of customers who engage with brands having a chat feature are more likely to return to their websites. Both live chat and chatbots are great means to reduce the wait times. 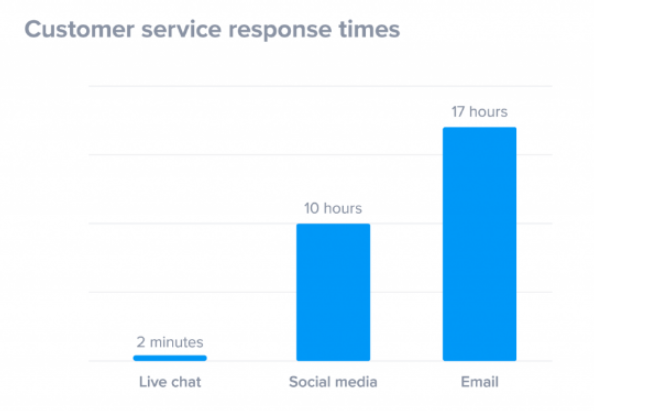 As mentioned earlier, live chat has drastically reduced the wait time for customers when compared to social media platforms and email. However, granted that live chat is speedy, it still cannot catch up with chatbots. This is because chatbots reply instantly. There’s hardly any wait time at all. Owing to their fast and speedy delivery and versatility, chatbots are now taking over traditional survey methods. Why are Chatbot Surveys the New Rave? The entire purpose of a survey is to obtain valuable customer feedback that helps businesses understand the mindset of their customer base, their pain points, and their taste and preference patterns. While live chats and traditional survey methods are two good options for gaining customer feedback, they simply aren’t good enough – they cannot compete with the efficiency and speed of a chatbot. How crucial is the response time for its customer base? What is the quantity of resources that it is allocating for customer interaction? Finding the answer to these three questions will solve the mystery altogether, that, is, which tool should a business use to understand its customers – customer surveys or live chat or chatbots? For instance, if the customer base of a business is not highly differentiated and it is a unique provider of a product/service in the market, it won’t take much time and resources for the business to understand its customer base. And being a unique provider in the market, the business is aware that its customers are loyal to the brand. In such a situation, it can either opt for the traditional survey methods or a live chat. But if your customer base is huge and varied and you have a lot of competitors in the market, the best course would be to choose a chatbot. Why? Because chatbots have cross-channel ability (they can work seamlessly on various kinds of platforms and hence allow a business to dive in where potential customers are). Furthermore, they can function without human assistance, so businesses wouldn’t have to spend a ton of money on human capital required to handle customer support system. While traditional web/paper survey forms are lengthy and filling them can get overwhelming, in case of live chats, customers are almost always asked to provide their email address and other details before their queries are answered. All combined, makes a customer lose his/her interest in the process as a result of which they quit. The end result – businesses lose customers. 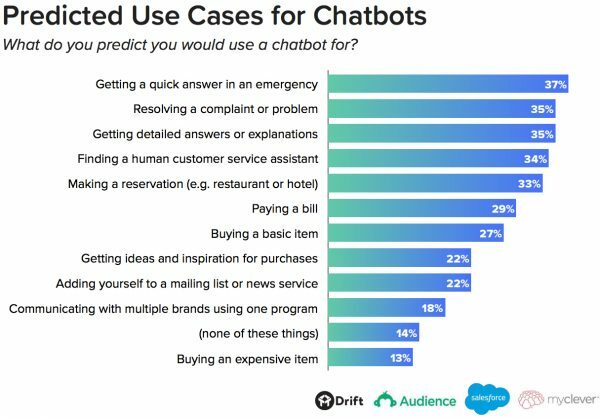 Chatbots have an edge over all the methods of a customer survey. First, they use a pre-emptive approach to get the customer’s attention. Second, they use myriad conversational techniques to keep the customer engaged in a lengthy and detailed conversation. Third, customers find it easier to complete a chatbot survey since all they have to do is click on answer buttons (no need to fill lengthy Q & A forms that go on forever). So, customers never feel the ‘respondent fatigue’ that usually accompanies while filling a lengthy survey form. The list could go on and on. The bottom line is that, since chatbots are designed to interact and engage with customers in a very natural, human-like way, customers hardly feel that they are talking to a bot and not a human. With an array of interesting questions and smart features like answer buttons, chatbots make the entire process of customer surveys much more effective and efficient. 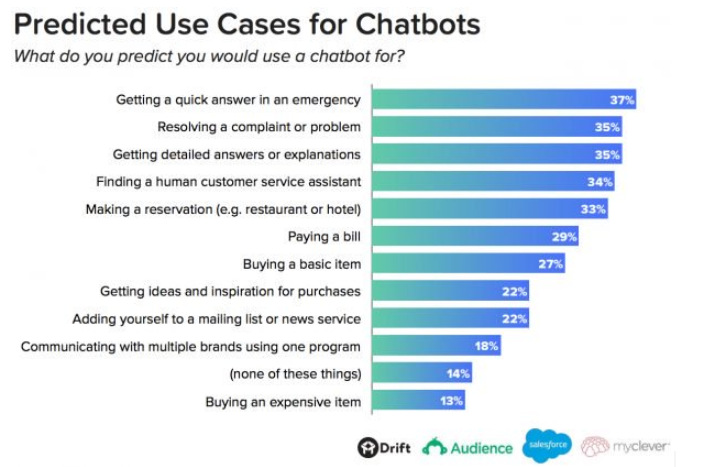 Due to these reasons, chatbot survey providers such as Snatchbot, Surveybot, and Acebot, to name a few, the customer survey game is changing for good. Businesses can now have all the information they want about their customer base within a matter of a few minutes, all thanks to chatbots. And at the pace chatbots are developing, it won’t be long before they can do so much more than just offer customer support and conduct hassle-free customer surveys.